Displays repetitive motions such as hand flapping, rocking, twirling, etc. 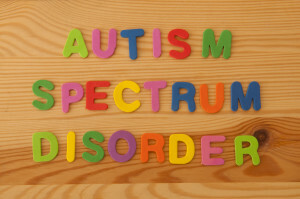 What can be done to treat Autism? An editorial published in Autism Research Review International highlighted how much stress mothers of children with ASD especially, can experience.5 Seeking treatment for children with ASD and their family members can lead to better understanding, coping, and education within families.